PRINCETON JUNCTION, N.J. – Nov. 29, 2016–Creative Marketing Alliance (CMA), a full service, award-winning, strategic marketing and integrated communications firm, announced today three new clients—Ancero, William S. Rich & Son and the Better Business Bureau of New Jersey—solidifying the company’s leadership role in delivering brand awareness and ROI to diverse organizations across the state. 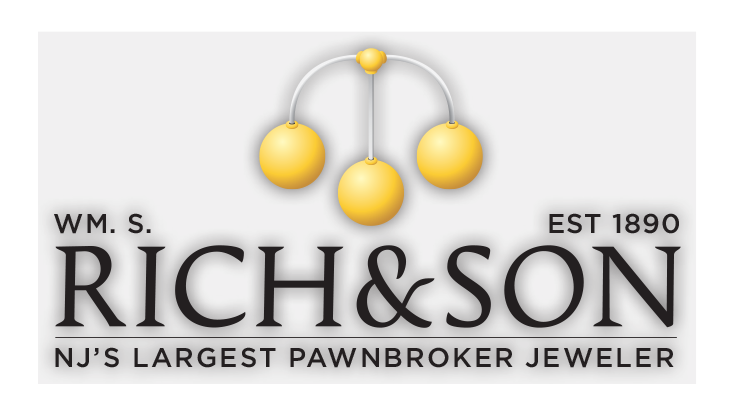 Ancero is a family-owned information technology solutions firm founded in 1999 located at 1001 Briggs Road in Mount Laurel. To meet the company’s goals for growth, CMA is redesigning the business’ website and providing monthly search engine optimization (SEO) services. Founded in 1890, William S. Rich & Son is the state’s largest fully-licensed pawnbroker and jeweler in New Jersey. The initial campaign is focused on strategically expanding its communications program with blogs and email marketing, as well as expanding its SEO presence. 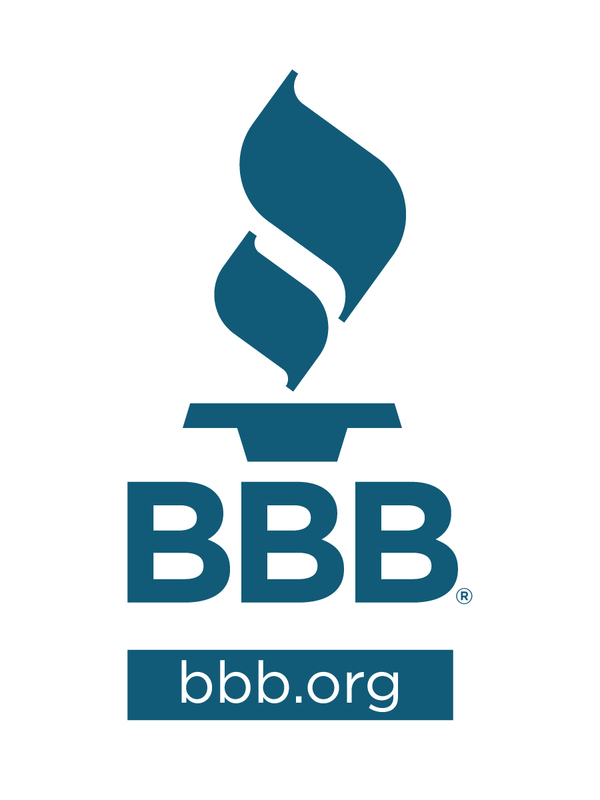 The Better Business Bureau (BBB) helps people find and recommend businesses, brands and charities they can trust. Located in Hamilton, it has served the state community for more than a century and is known for setting standards for ethical business behavior with nearly 400,000 accredited businesses partaking in compliance of the organization’s high standards. For the BBB, CMA is launching creative digital ads to raise awareness of the nonprofit across the state. Last year, CMA’s strategic communications team put one of its clients in the news—on average—every 16 hours to help build reputation. The team also delivered award-winning social media engagement results supporting and fostering the development of new strategic relationships. To discover how CMA can provide your business with strategic solutions and business opportunities, visit CMAresults.com.